Hilton Grand Vacations has celebrated the opening of Ocean Tower by Hilton Grand Vacations Club with a traditional Hawaiian blessing and ceremony. The resort is HGV’s fourth property in Waikoloa and its first on Hawaii Island with direct oceanfront views. Over the course of the multi-phase project, there will be approximately 350 units comprised of studios, one-, two- and three- bedroom suites including upgraded penthouse residences. The project’s initial phase, which is now complete, features 72 units consisting of 18 studios, 24 one-bedroom suites, 24 two-bedroom suites and six three-bedroom suites. Mark Wang, president and CEO of Hilton Grand Vacations, said: “We are thrilled to open this magnificent oceanfront resort in one of the most beautiful destinations in the world. Amenities include a check-in and departure lounge and an exclusive fitness centre, which will be available in the near future. 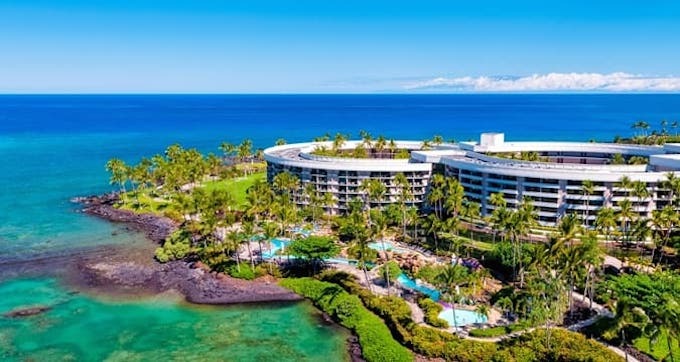 Owners and guests will also have access to the amenities of the Hilton Waikoloa Village, including three pools, a salt water lagoon, Dolphin Quest, tennis courts, a tram and boat system, resort shops, restaurants and the Kohala Spa. 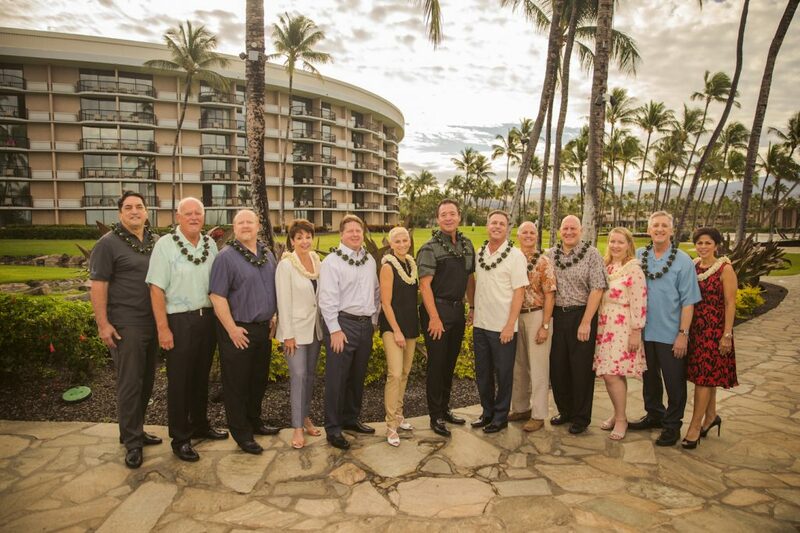 As part of HGV’s plan to grow its inventory in Hawaii, Ocean Tower became its ninth property to open in Hawaii. Future openings are targeted for Maui in 2021 and Waikiki in 2022. Other properties in HGV’s Hawaii portfolio include The Grand Waikikian by Hilton Grand Vacations Club, Hokulani Waikiki by Hilton Grand Vacations Club, Kalia Suites by Hilton Grand Vacations, Kings’ Land by Hilton Grand Vacations Club, Kohala Suites by Hilton Vacations Club, Lagoon Tower by Hilton Vacations Club, The Grand Islander by Hilton Grand Vacations Club, all of which are affiliated to RCI.